If you are a parent struggling to raise a severely troubled teen and are looking into therapeutic boarding schools in Utah, we can help you. Sundance Canyon Academy is a full time therapeutic boarding school dedicated to helping teen boys overcome their behavioral issues and learn to identify the factors that trigger poor decisions and negative personal skills. Our immersive environment removes troubled teens from the distractions and temptations they deal with at home so they can focus on the core of their problems and recover. Teens are supported and coached by experienced therapists and counselors that are dedicated to helping them gain the skills they need to turn their lives around and become healthy and productive young men. For questions about our program at Sundance Canyon Academy and the advantages of therapeutic boarding schools in Utah, please call us today at 866-678-2425. We are here to help you find the best solution for your family. 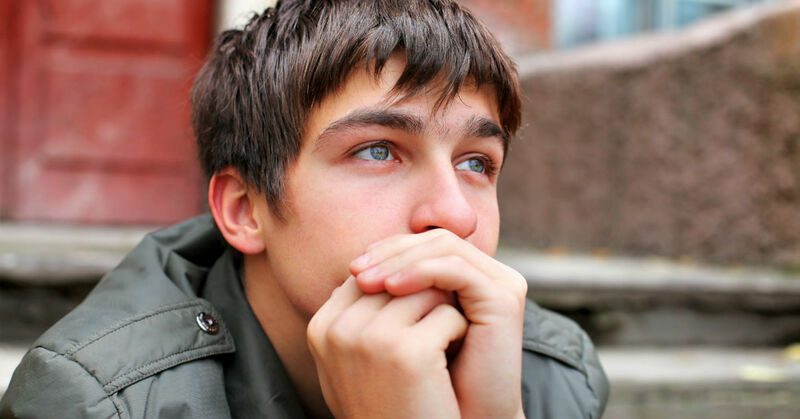 At Sundance Canyon Academy, we specialize in helping troubled teen boys overcome their behavioral issues through a unique, strength based therapy program. We encourage each student to identify the root of their problem in order to heal from the inside out. Many Utah boarding schools implement behavior modification techniques that only target the symptoms of the greater problem. We feel that our approach, combined with the support and care of a highly experienced staff, can give any boy the best chance for a successful long term recovery. Individualized Plans – Upon arrival, each boy will be evaluated by a licensed therapist in order to create a baseline for his needs. This assessment creates the foundation for a plan of care that is targeted to his unique combination of challenges. Parental Involvement – Many programs feel that temporary distance is necessary before teens can rebuild a relationship with their parents. We feel that your involvement is an important part of the healing process for the both of you. As a result, we encourage regular interaction and visits within the parameters of the program. Academics – Utah therapeutic boarding schools require national accreditation for programs that offer academic help. Whether your teen requires help with grade repair, or simply needs to keep up with his class at home, licensed instructors help each boy move forward at his own pace. One-on-one Coaching – Regular, personal time with counselors and therapists is an important part of the healing process. Each teen should be treated as an individual while also learning how to function in a team setting. Consistent one-on-one allows the staff to identify where each boy needs work as well as the personal goals he has met. Better Communication – Most of the students attending schools for troubled teens need to improve their communication with peers and authority figures. Full time facilities provide a safe and supportive environment where boys learn to self-regulate their interaction style and gain essential tools for healthy relationships. Navigating adolescence is harder than ever and it requires extra effort and diligence on the part of both parents and teens in order to get through it without negative consequences. 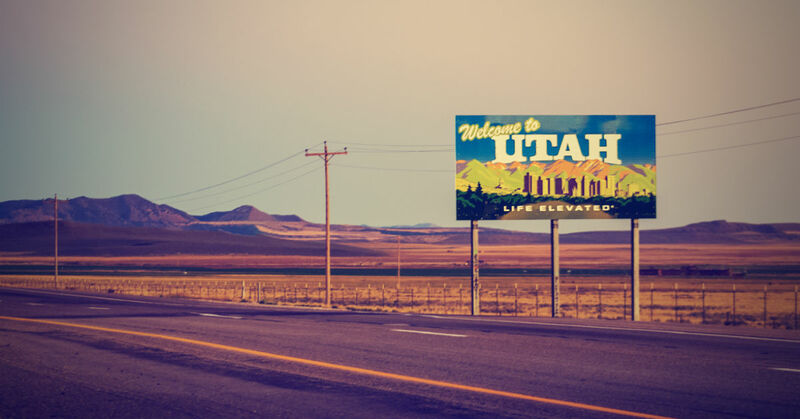 Issues like juvenile crime, substance abuse and depression are making an impact on both families and the larger community Following are some of the challenges that Utah teens face. 10.3 percent of Utah teens experiment every month with illicit drugs. 18 percent of Utah teens report drinking alcohol within the last month and 9 percent engage in binge drinking. Utah ranks 10th in the nation for teen suicide. Pregnancy rates among girls between the ages of 15-19 are between 30.7 and 39.0 per 1,000. 6.7 percent of Utah children are diagnosed with ADHD each year. In 2008, the U.S. Department of Justice reported 122 juvenile arrests for violent crime, 2, 125 arrests for property crime and 563 arrests for drug abuse. Utah has a 76 percent high school graduation rate. Teens dealing with the above issues may not be able to turn their lives around on their own, regardless of the effort you make. Some parents feel a sense of personal failure when they are unable to help their son make positive changes. It may help you to remember that many troubled teens require an environment that is more therapeutically intensive and consistent than you could ever provide at home. At Sundance Canyon Academy, we provide supportive surroundings that help troubled boys become receptive to a different mindset and healthier coping mechanisms. We firmly believe that every teen is capable of learning to manage his challenges and triggers and we take pride in our ability to help them achieve their highest potential. Regardless of what your son is struggling with, he deserves the chance to heal and find hope and you deserve to be supported throughout the process. Sundance Canyon Academy serves troubled teens from Utah and throughout the country. We are devoted to making sure that each boy that comes to us is able to succeed to the best of his ability and develop skills that he can use for the rest of his life. We offer an opportunity of healing and support for your son as well as a partnership of trust for you. Let us give you and your family the help you need to get back on a path of peace and positivity. Call us today for a consultation 866-678-2425. Salt Lake City, West Valley City, Provo, West Jordan, Orem, Sandy, Ogden, St. George, Layton, Millcreek, Taylorsville, South Jordan, Logan, Lehi, Murray, Bountiful, Draper, Riverton, Roy, Kearns, Spanish Fork and Cottonwood Heights.